Located south of Guana State Park, the beautiful seaside community of South Ponte Vedra Beach is home to a wide assortment of beachfront options including oceanfront homes and bungalos from 1,ooo square feet in size to 8,000 Square feet, with 2,500 square feet being the average. Condos also grace both sides of A1A most notable are the oceanfront villas at Seranata Beach Club and Ocean Grande located across the street. 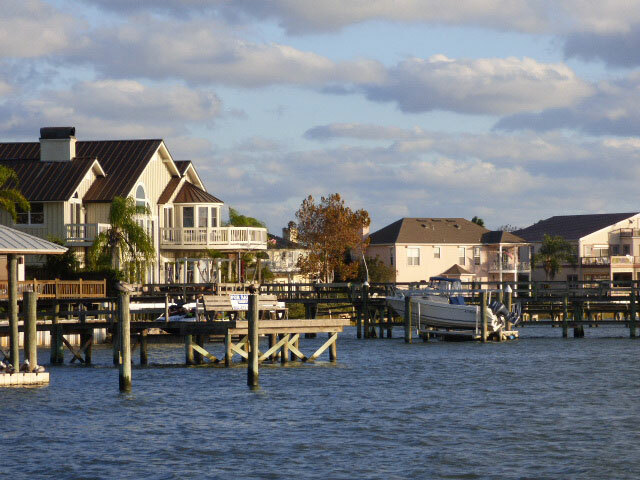 The seaside communities of Turtle Shores offers a variety of homes mostly in the 2,000 – 3,000 square foot range with private beach access to the ocean.